Amy Gibbs qualified with a Bsc Hons in Physiotherapy from Kings College London in 2011. 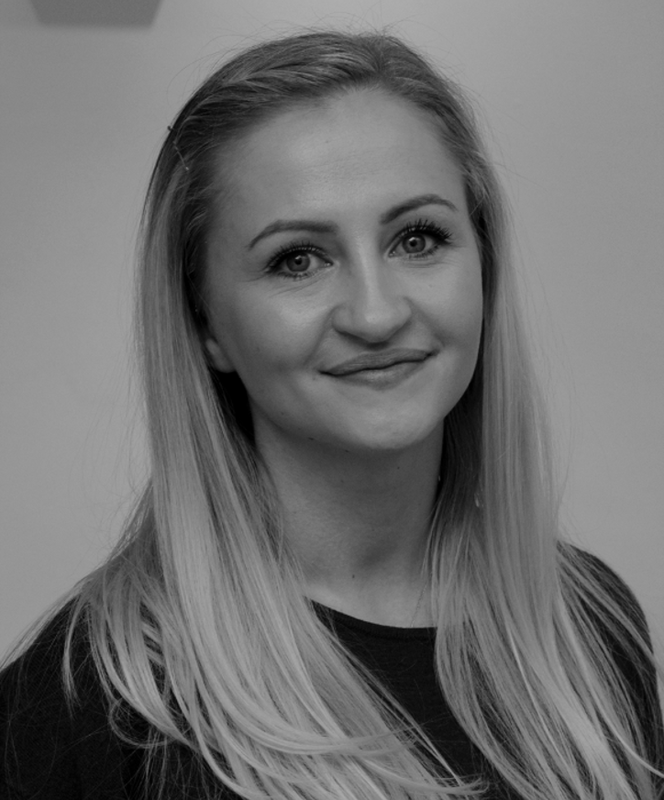 Specialising in musculoskeletal and sports Physiotherapy, she has worked in a variety of sports settings including Beckenham Rugby Club, Crystal Palace Football Academy, Bromley Tennis Academy and Bird Dance College. Amy has further qualifications in sports massage and matwork Pilates so is able to offer 1:1 sessions as well. Some members may recognise her, she worked behind the bar at the club for many years whilst training. Come up and see her, she works Monday’s 6-9 and Wednesday 2-5.